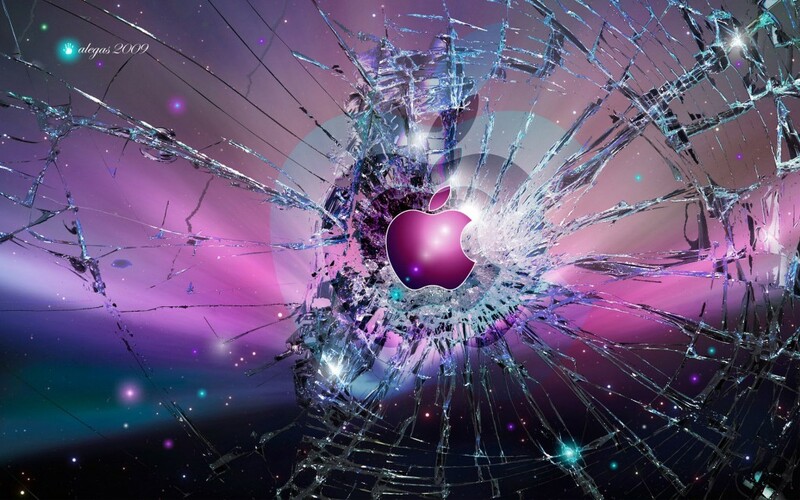 Apple products may be the BMW of gadgets but even that cannot escape common bugs and issues. A MacBook is one of the most favored computing devices in the world. The product, no doubt, has luxury and exuberance written all over it. It is one of those major players that have contributed to Apple’s dream business reign. However, Apple’s MacBooks are not without their common bugs and issues. Furnished below are some of the most common MacBook problems and some quick fix solutions. When you run a software update on your MacBook and you are stuck with errors, there is a probability that you might have to change the settings or permissions. As a matter of fact, the Mac operating unit is set up with a system of permissions indicating which user has access to what applications. If any of these settings are corrupted, the computer might not trust you and hence it may not give you the privileges to install or run applications. Go to applications Utilities and open Disk Utility. After this, select your boot drive, usually known as Macintosh HD. Now select the Repair Disk Permissions option. Once you are done with this try to update the software again. The bug should be over by now and everything should be back to normal. In case of an application being frozen or bouncing in the Dock, force quitting could be the only way out. This can be done by using the command + alt + esc option to go to the force quit window. You can also chose the Force Quit option from the Apple Menu. Try to Relaunch the program after quitting it. If the file does not work, it could mean that it is not compatible with the OS of Mac. These days force quitting neither affects the system’s stability nor requires a restart. If your Mac is unusually slow, make sure that your boot drive isn’t full. To determine this, select the boot drive and use Command + [I] and you will get the required information. Determine the size and the free space left. If this size is less than 20% of the size of the drive’s free space, you may have to transfer some of the data into an external hard disk. You may think of offloading stuffs like iTune libraries, iPhoto, movies and other apps that you may not be using on a regular basis. You can also consider upgrading your RAM for better performance. In case you have a problem in launching a file or document and you know which applications can run it, try the command + Alt option when you drop the file into the specific icon of the application in Finder or in Dock. This should make sure that your chosen application is opened instantly. As an alternate, choose the effected file and select Command + [I] to pull the Get Info window. After this, select Open With and choose the application for opening the file from the pull-down menu. To make that application as the default launcher of the file in future, select the Change All option. In case a CD/DVD does not eject and is not being used by any programs, hold the left button on your mouse and restart the computer. This should push any optical drive to open and your troublesome disk will open as well. As an alternative you can open the Terminal and enter “drutil tray open” and press “Enter”. In case other optical devices like memory sticks, USBs, iPods or FireWire hard drive does not open, the best solution would be to shut down your computer, disconnect the specific device and restart the machine. More often than not, when a computer is restarted, it will behave normally thereafter. So you do not really have to approach a computer technician to get your bugs fixed. Knowing these simple troubleshooting methods can save time and money for you. This is a guest post by Samantha Kirk of mytechhelp.com, a site that offers savings and current information on Remote Tech Support. Next: Windows 8 PC's with an AMD Processor will be able to run Android Apps!